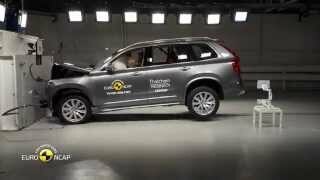 restraints demonstrated good protection of the neck against whiplash injuries in the event of a rear-end collision. 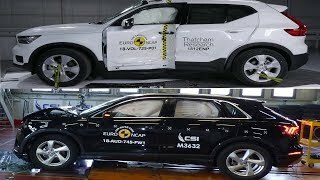 A geometric assessment of the rear seats also indicated good whiplash protection. 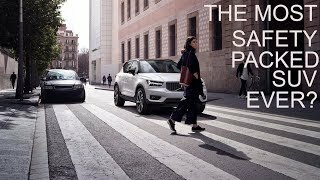 Volvo City Safety is standard equipment on the XC40. 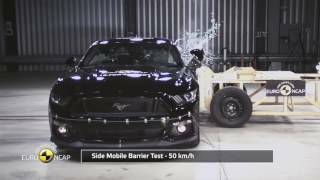 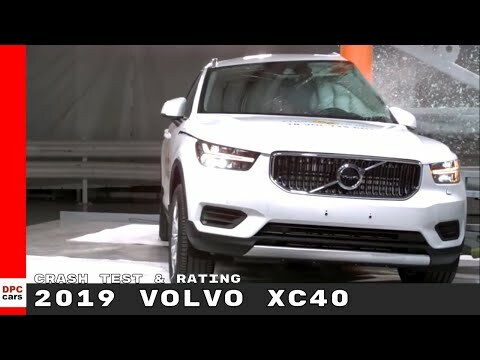 This autonomous emergency braking system performed well, avoiding collisions in all test scenarios of typical city driving. 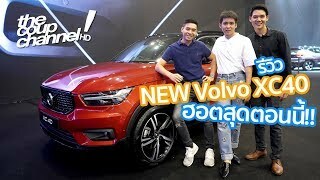 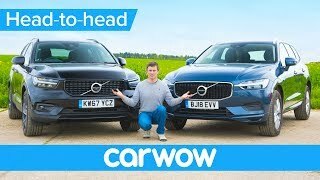 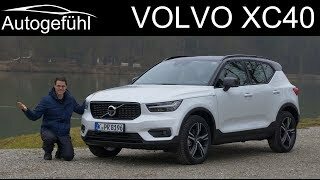 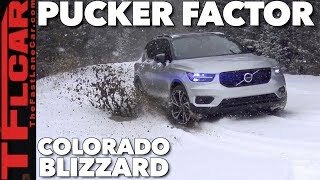 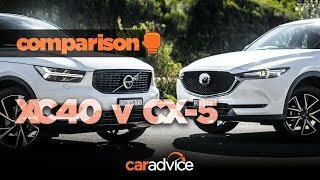 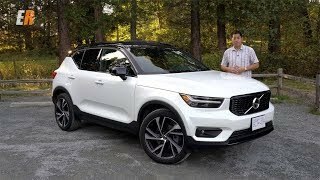 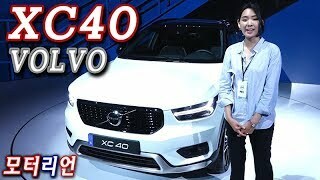 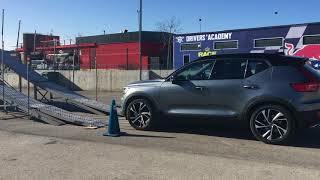 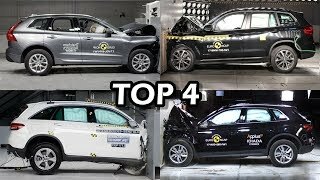 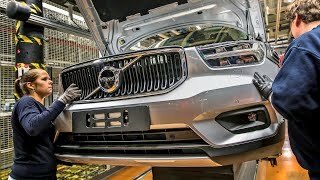 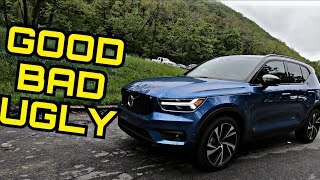 볼보 XC 40 신차 리뷰 - 볼보의 첫 컴팩트 SUV, 뛰어난 공간 활용과 탁월한 안전성!